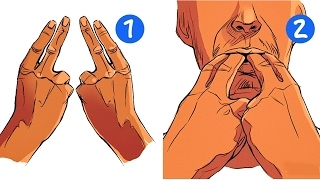 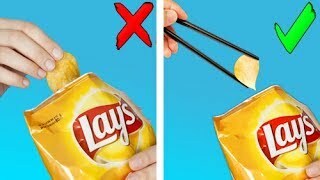 Life hacks that will make your life easier. 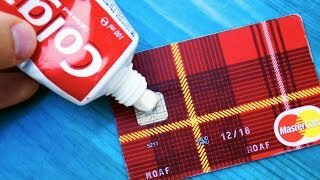 Simple crafts and DIY projects to make in 5 minutes. 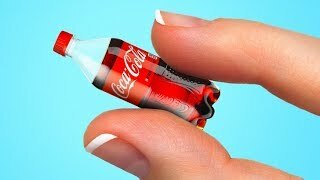 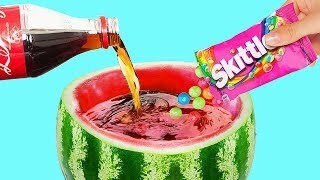 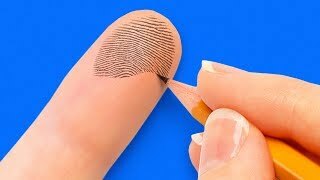 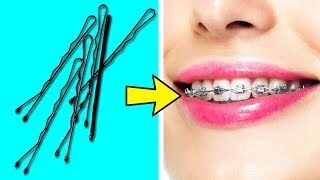 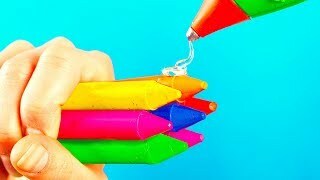 Amazing life hacks and tricks for kids and parents. 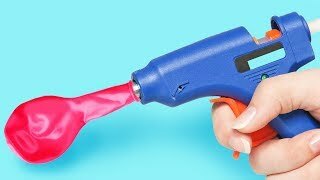 Discover the world of DIY toys, handmade room decor and easy school hacks! 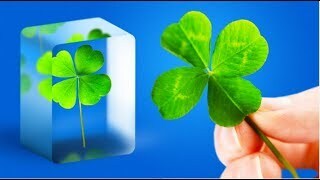 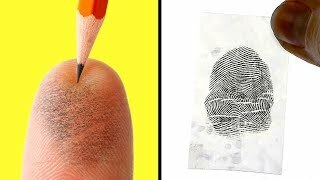 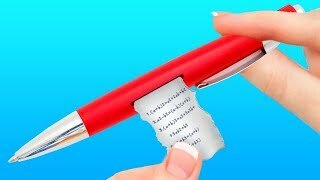 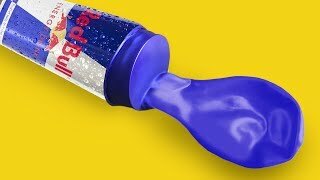 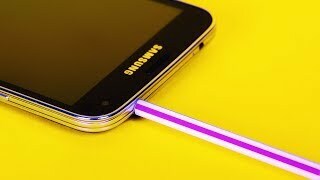 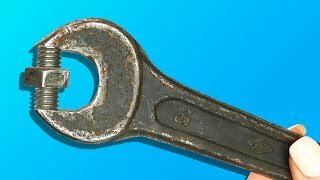 Compilation of the best life hacks and crafts that you can make in 5 minutes. 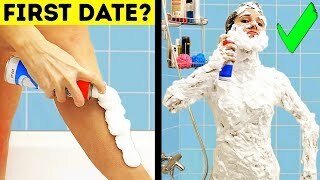 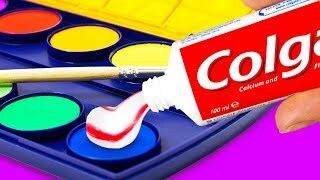 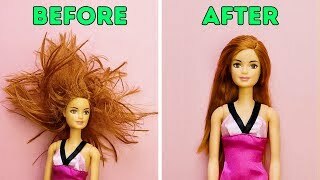 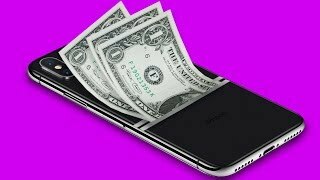 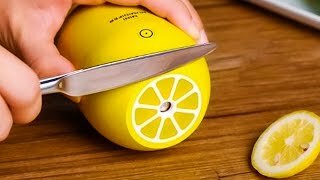 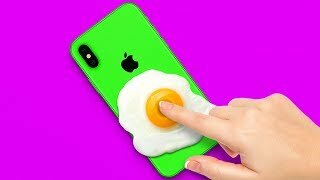 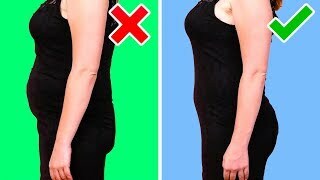 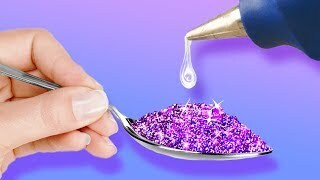 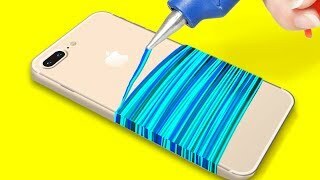 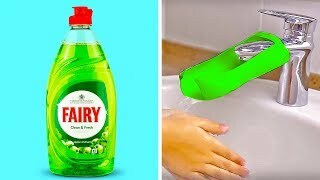 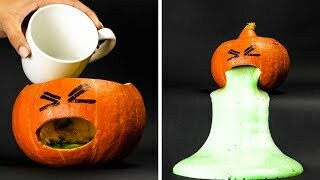 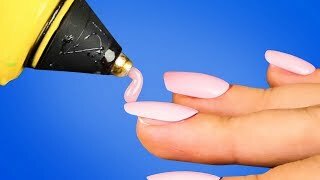 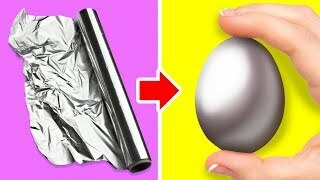 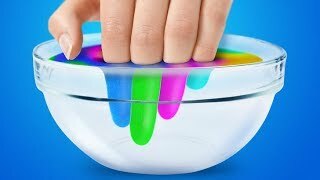 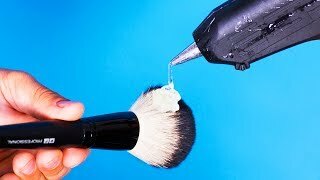 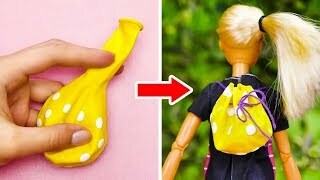 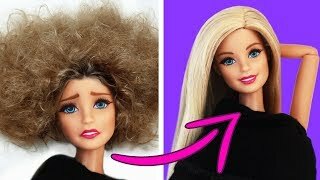 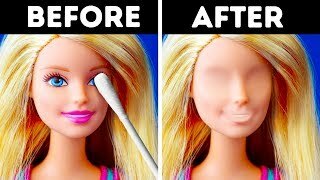 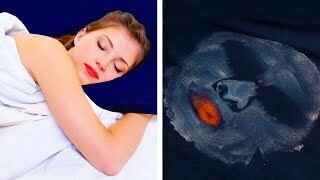 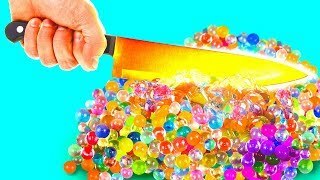 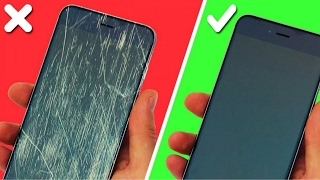 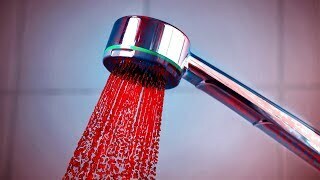 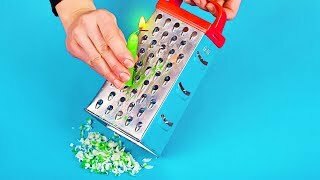 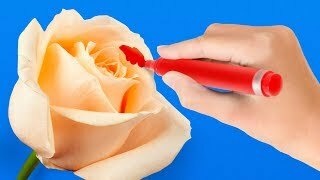 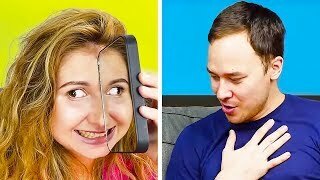 Watch the latest 5-Minute Crafts videos!